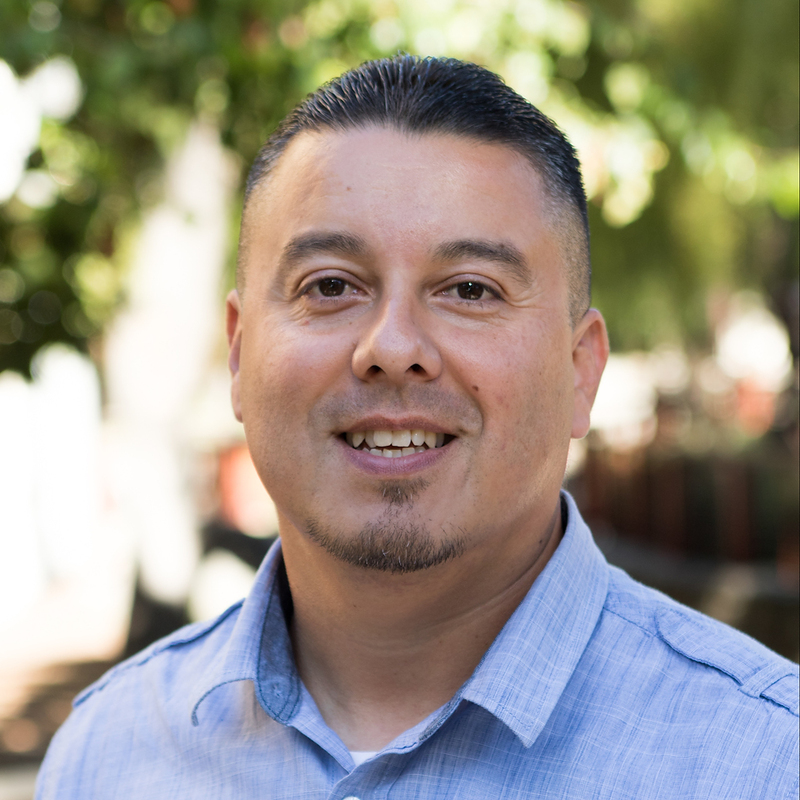 Mr. Lopez has over 20 years of experience in child welfare, early childhood education (Head Start Programs) and training social services agencies at local, state and national levels. 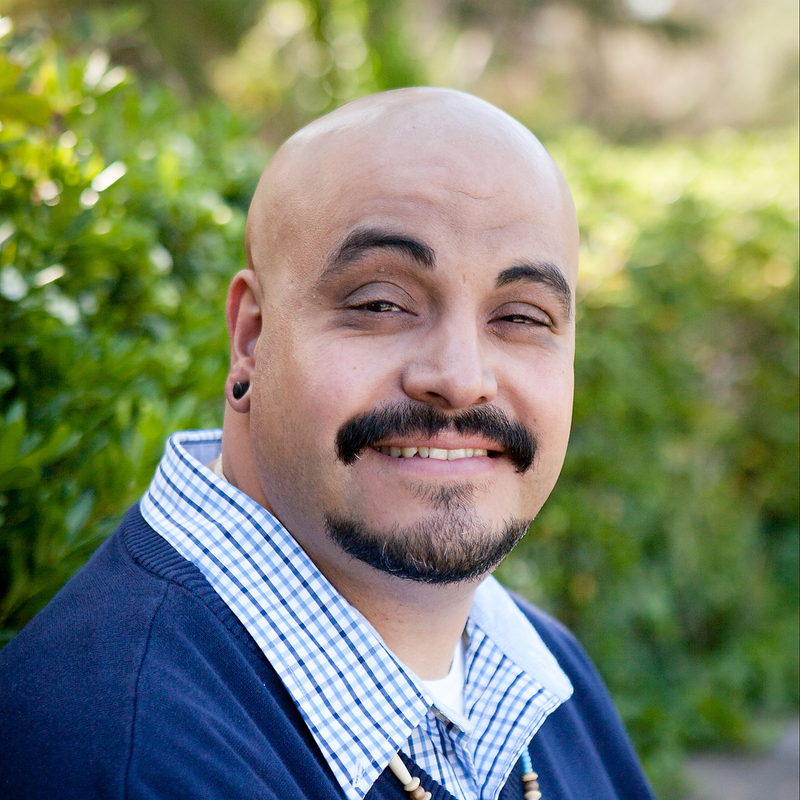 Alejandro Vasquez currently works with Hospice of Santa Barbara. 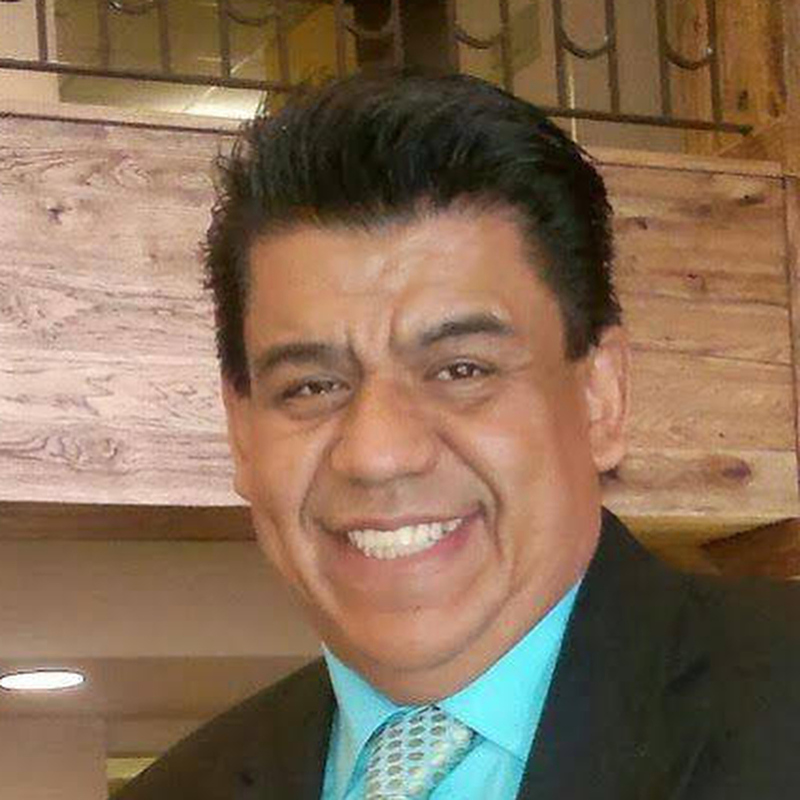 He is a registered Associate MFT and provided services as a Bilingual/Bicultural Bereavement Counselor. 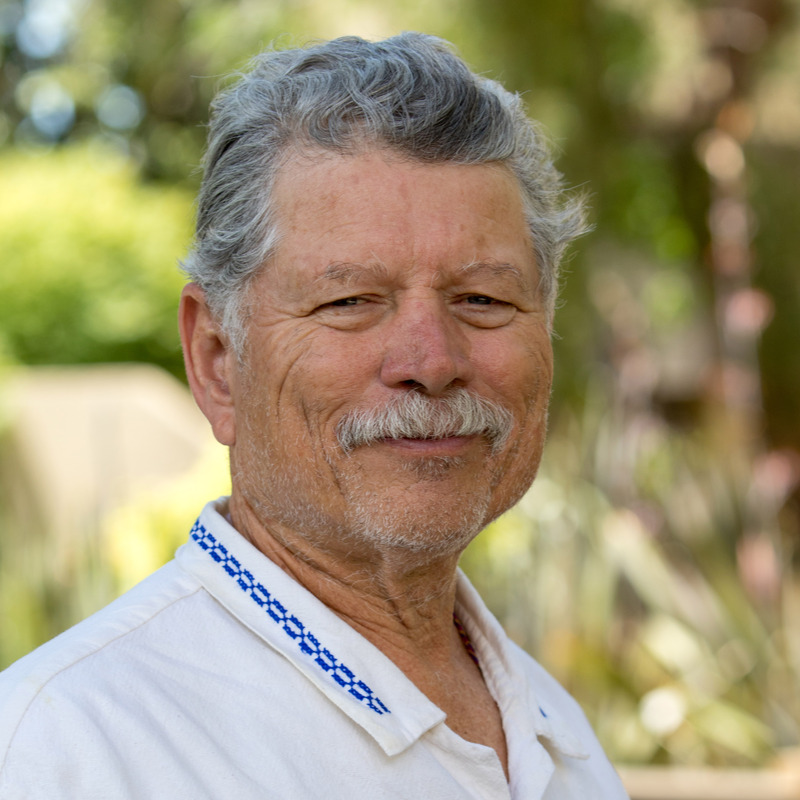 He has long provided services to youth throughout Santa Barbara County in non-profit agencies, Juvenile Probation and the educational school system. 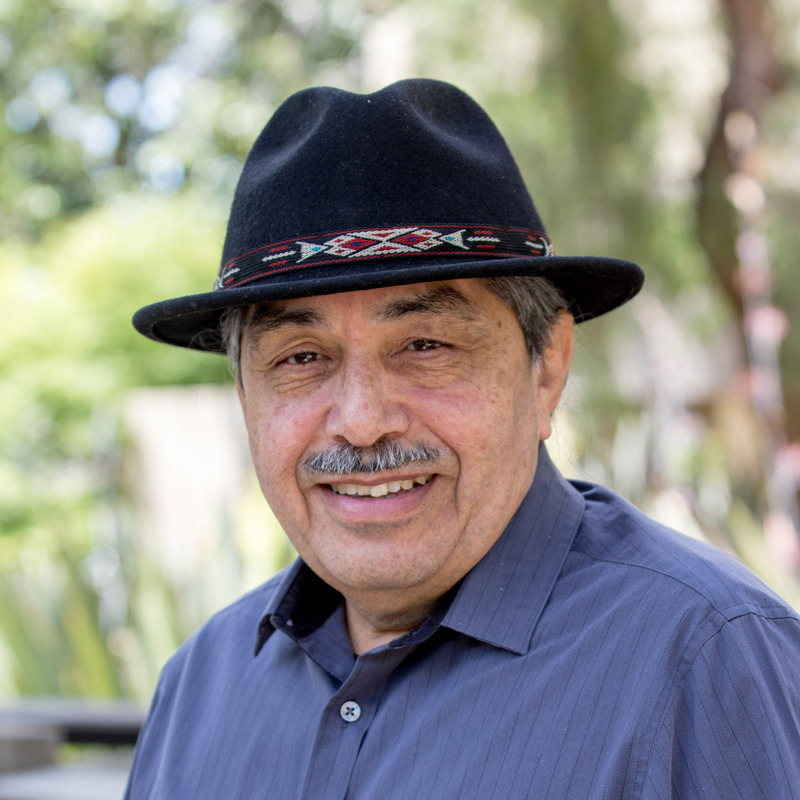 Mr. Ramírez is a native bilingual Californian and has worked in the mental health profession for more than forty years. 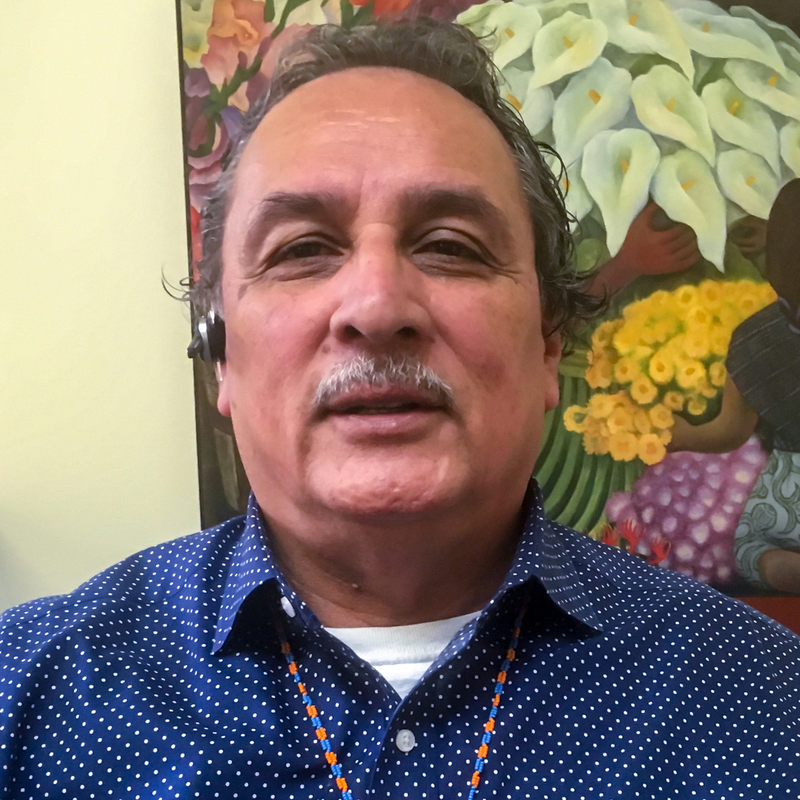 For 21 years Efraín worked at the Los Angeles Child Guidance Clinic (LACGC) serving the Latino and African-American community. 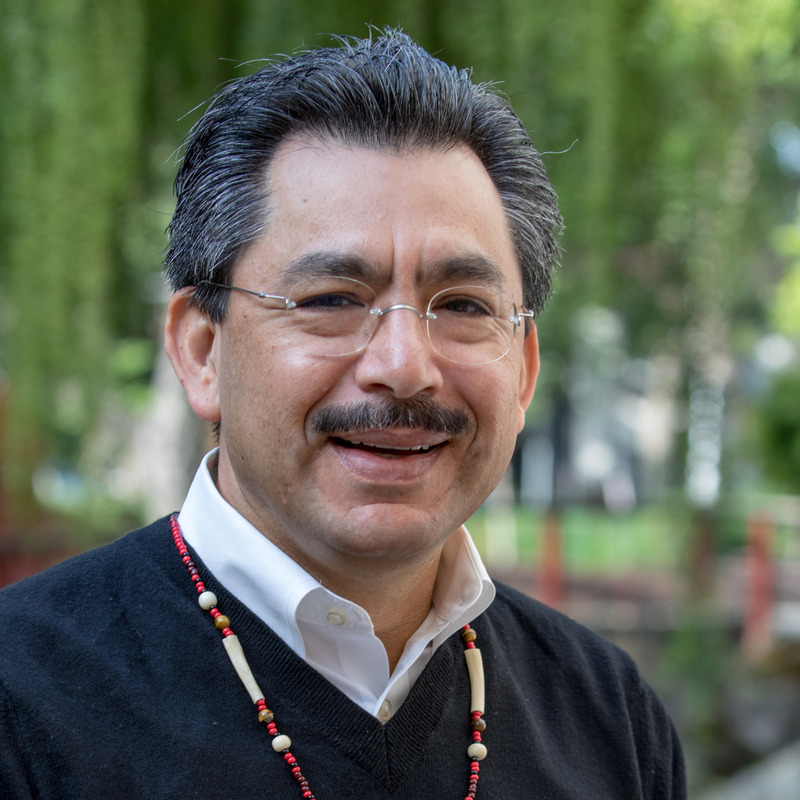 Héctor Sánchez-Flores is the executive director of the National Compadres Network (NCN), where he leads the organization’s work to promote methods that build upon the cultural and personal assets of people and communities, especially for young men of color, to intervene and prevent violence, truancy, teen pregnancy and other life-limiting outcomes for children, teens, and their families. Founder/Director of Training & Capacity Bldg. 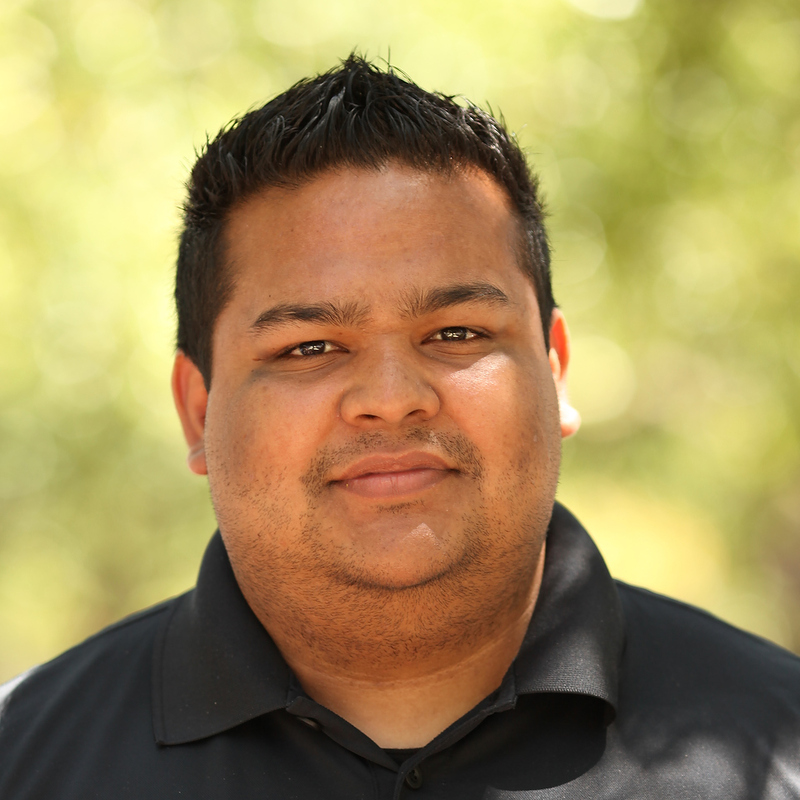 Jerry Tello comes from a family of Mexican, Texan roots and was raised in south central Los Angeles. 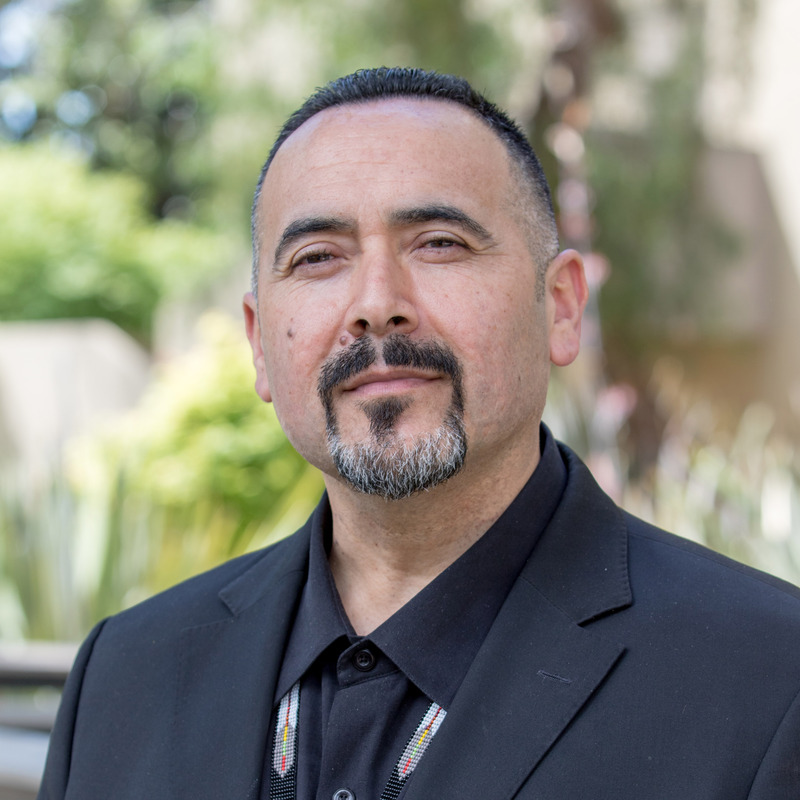 He is an internationally recognized expert in the areas of men and boys of color, fatherhood, family strengthening, racial justice, racial healing, community peace and mobilization and culturally based violence prevention/intervention issues. 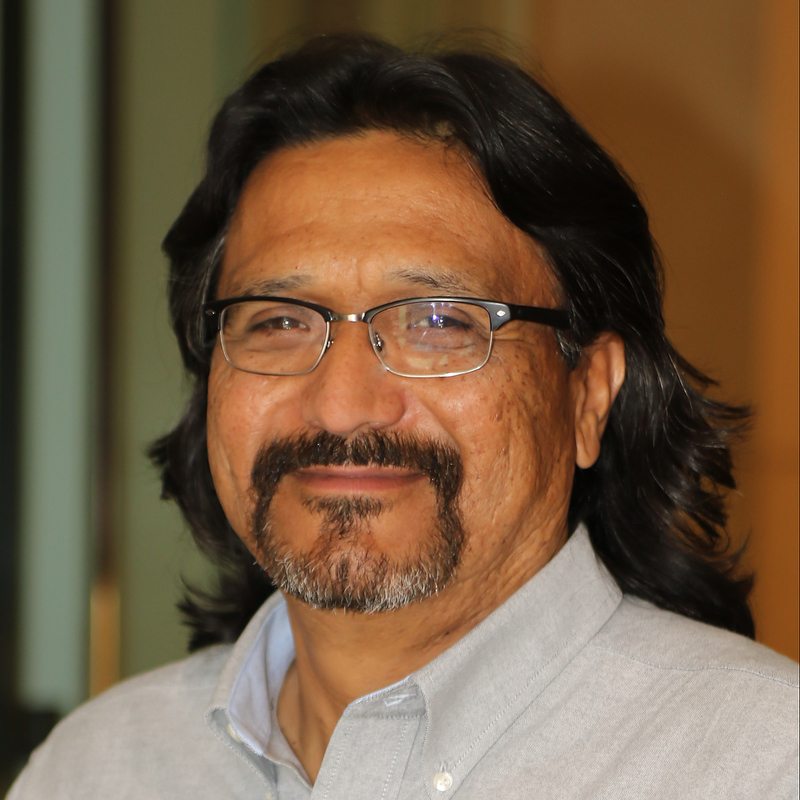 Dr. Heriberto (Beto) Escamilla Morales oversees NCN’s Evaluation and Data Systems Division and has designed NCN’s research and evaluation process and instruments integrating culture based effective methodologies, processes, and tools. 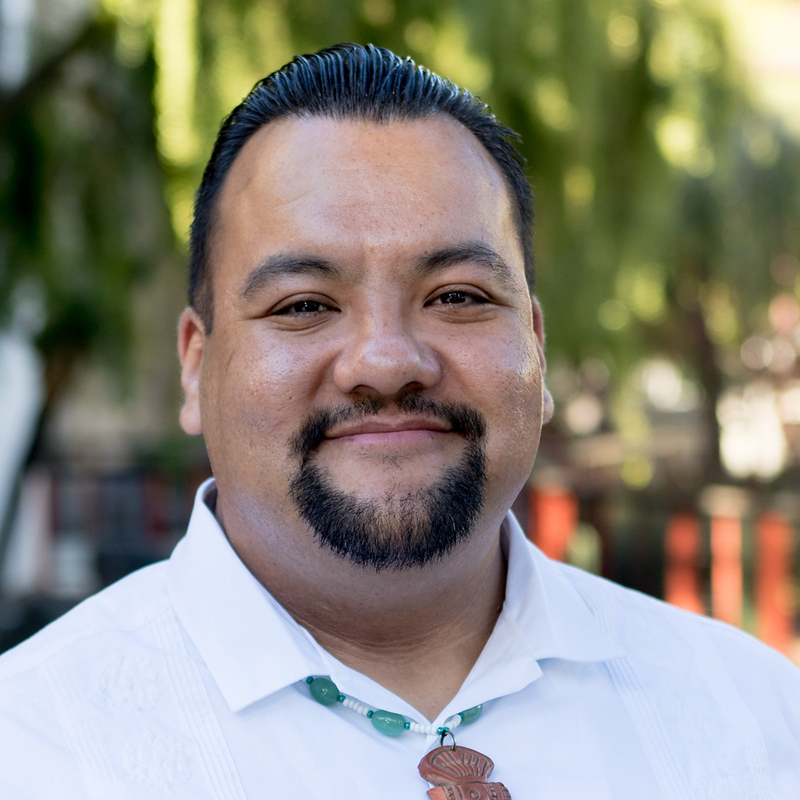 Mario Ozuna-Sánchez has over 16 years of experience developing and implementing cultural rites of passage, teen-pregnancy prevention, gang intervention, and community-violence prevention services in Santa Clara County, specializing in East San Jose. 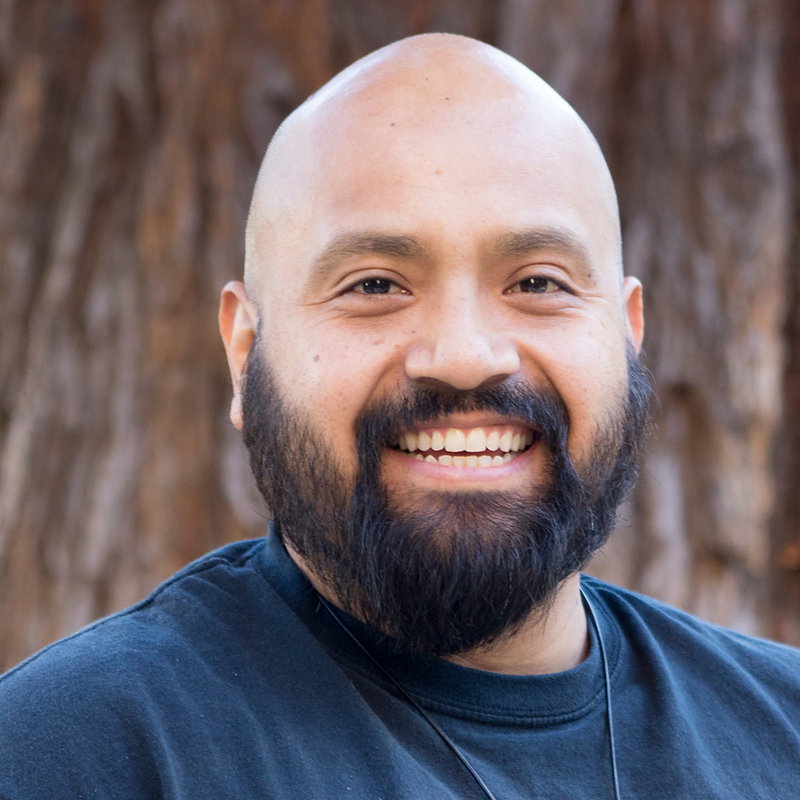 He is nationally recognized for his skills at developing and delivering culturally relevant services to reach and welcome the most marginalized youth and men in the community. 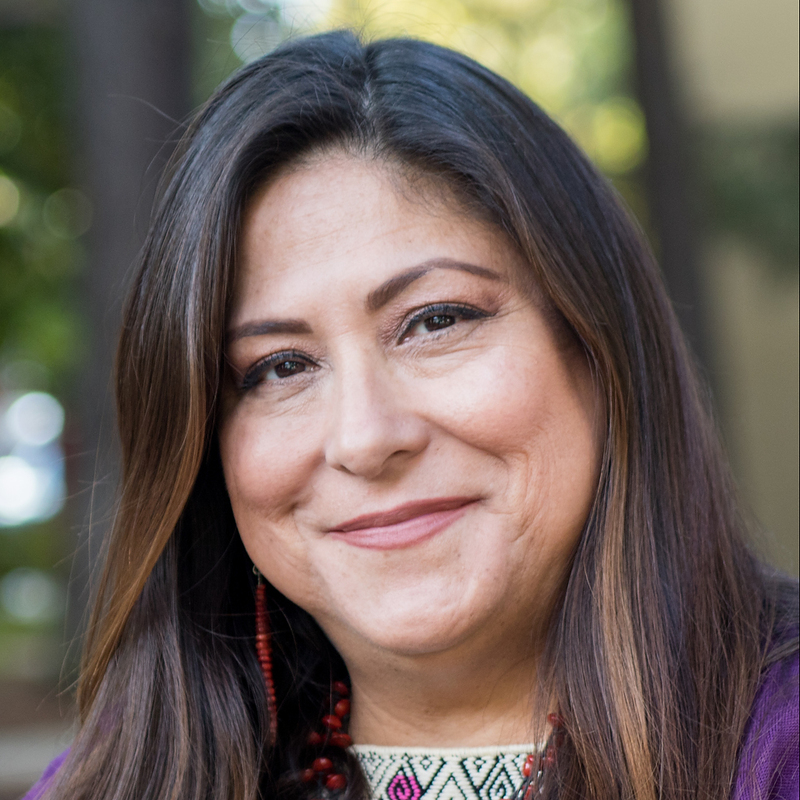 Sara Haskie-Mendoza has worked 20 years as a grassroots community organizer, trainer and outreach specialist. 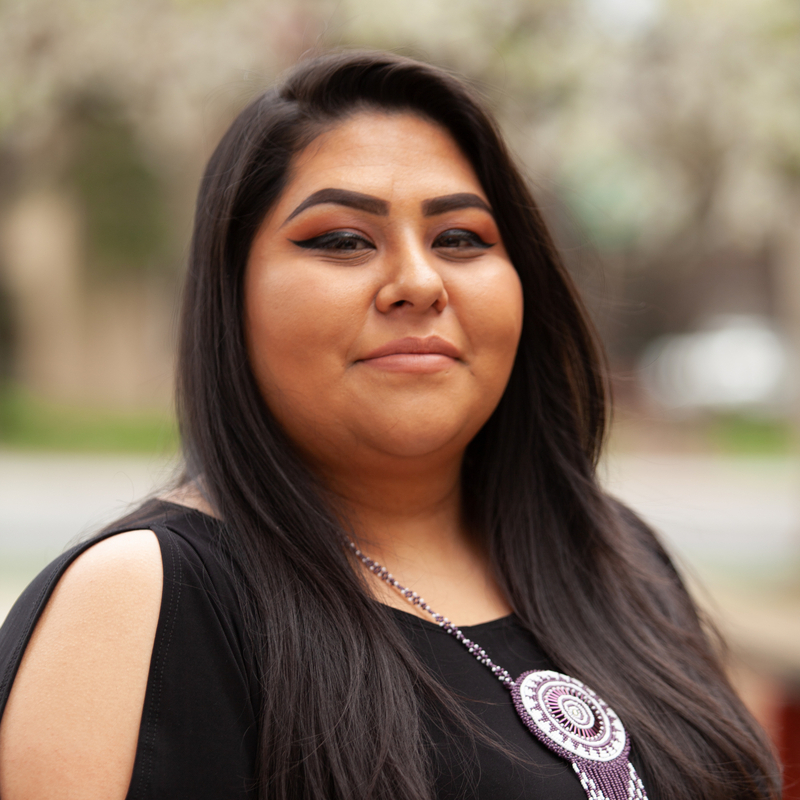 Sara developed Xinachtli — an innovative youth health and rites of passage curriculum for young women and girls — in which she has trained hundreds of facilitators nationally. 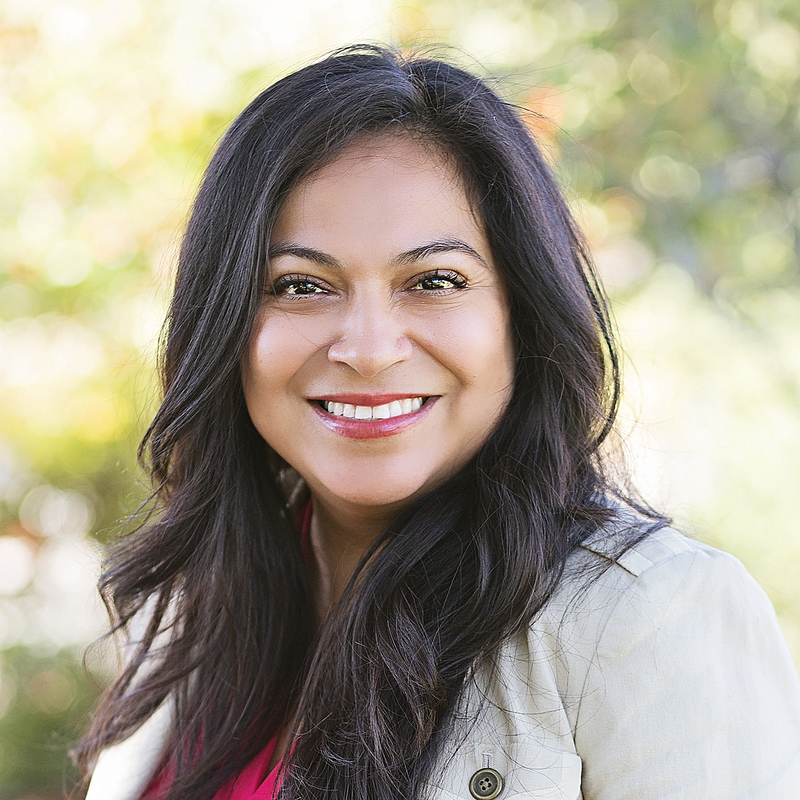 She is a fellow of the California Women’s Policy Institute and a recipient of the 2007 Los Angeles Peace Maker Award. 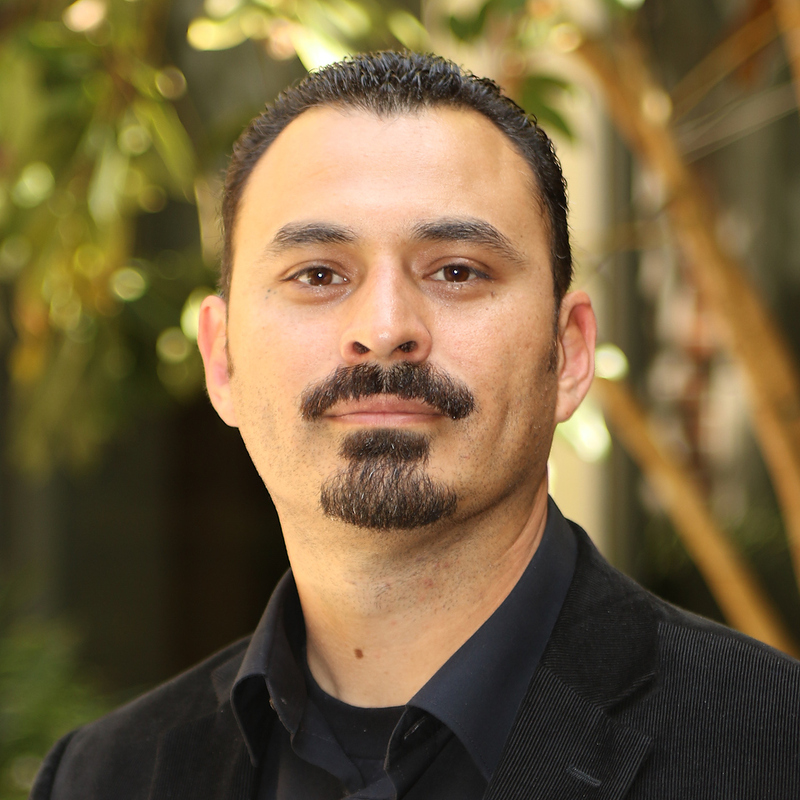 For more than 15 years, Osvaldo Cruz, Sr. has worked with Latino male youth and young adults in the greater Los Angeles area to address issues of male responsibility, Latino male rites of passage, teen-pregnancy prevention, teen fatherhood, reproductive health, community violence, and youth leadership development. 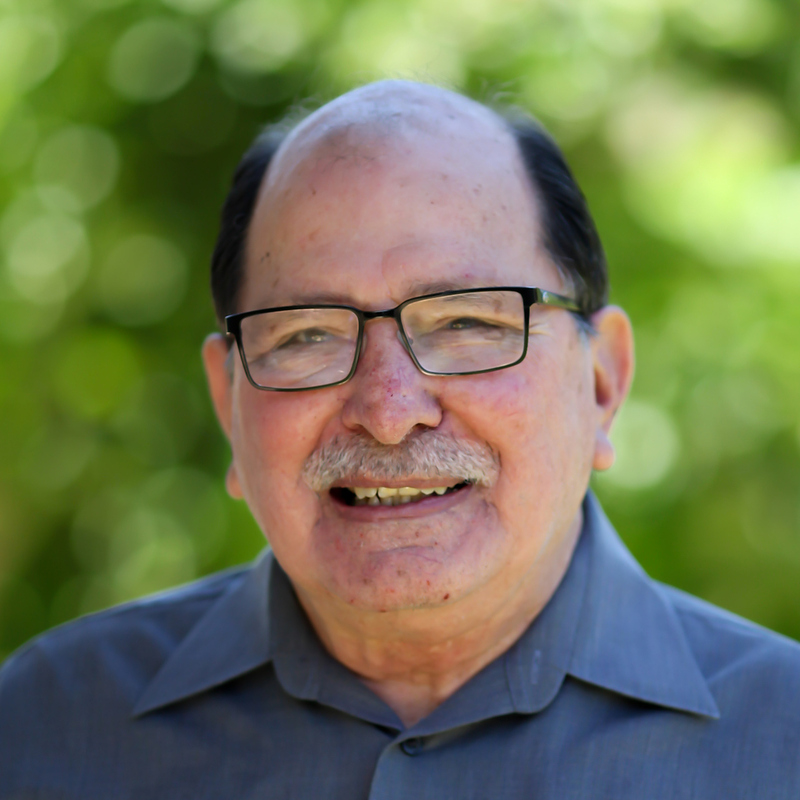 For over 25 years, Mr. Guillean has been a trainer, facilitator and administrator of nonprofit programs and services throughout California. Tony has managed a training and technical assistance program for family-strengthening organizations and networks throughout California, trained volunteers and staff of nonprofit organizations in sound management and leadership practices, directed a nationally recognized prejudice-reduction project for youth-serving organizations, and facilitated multicultural coalitions around organizational service improvement. 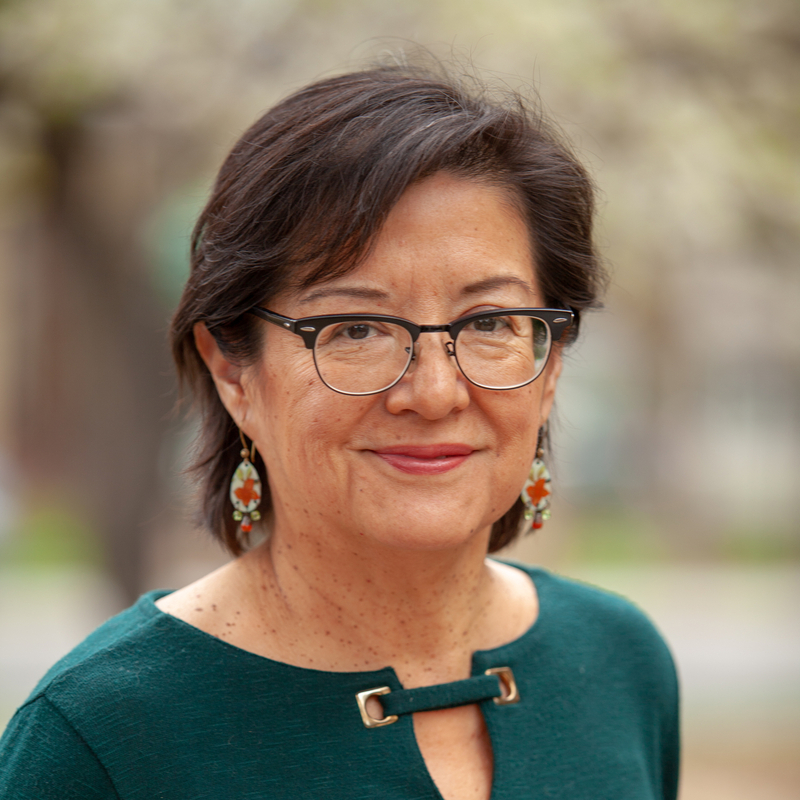 Daniela Lopez-Raines has been with National Compadres Network since 2013 as executive assistant to Hector Sanchez-Flores and the executive team. 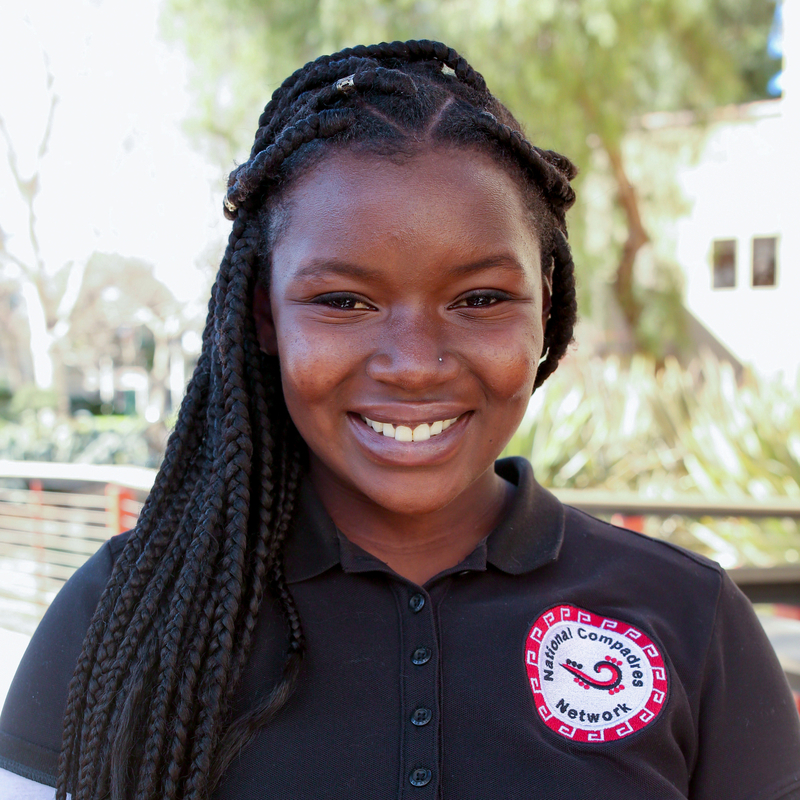 She graduated from San Jose State University with a BA in US History and minors in Political Science and Economics. 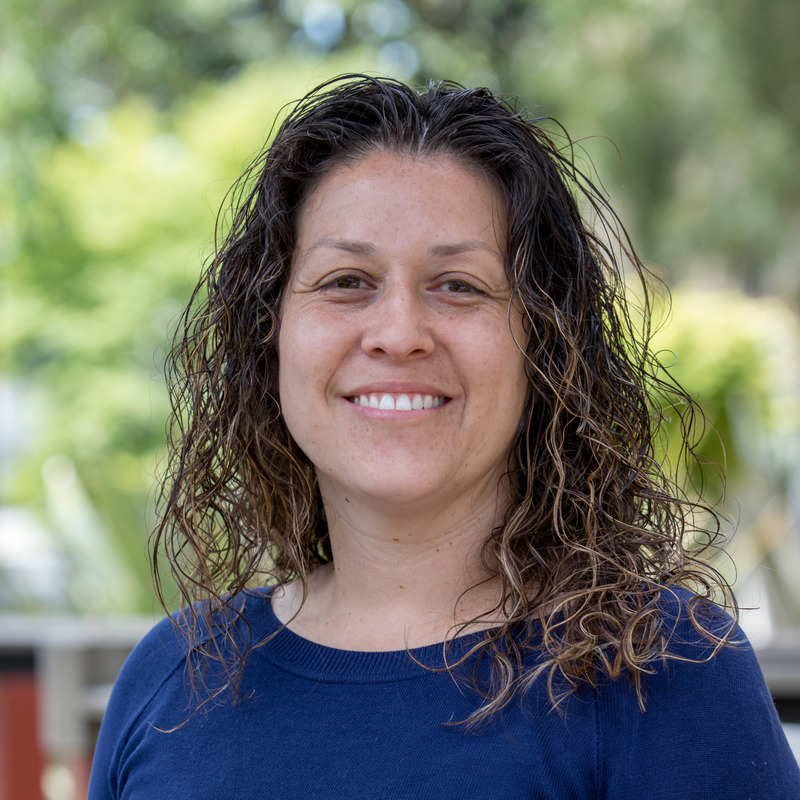 Ms. Muñiz joined NCN in 2016 as Operations Assistant Manager where she supports NCN’s operations department to strengthen our internal process for contracts, accounts payable/receivable and human resources. 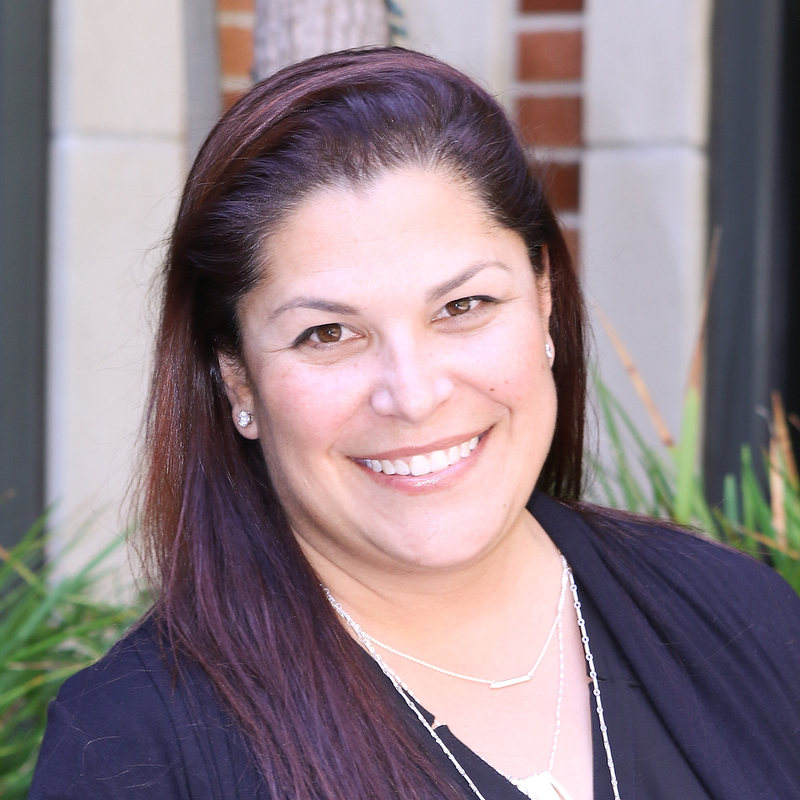 Mayra joined the team with a wealth of experience from both the corporate and education sectors. 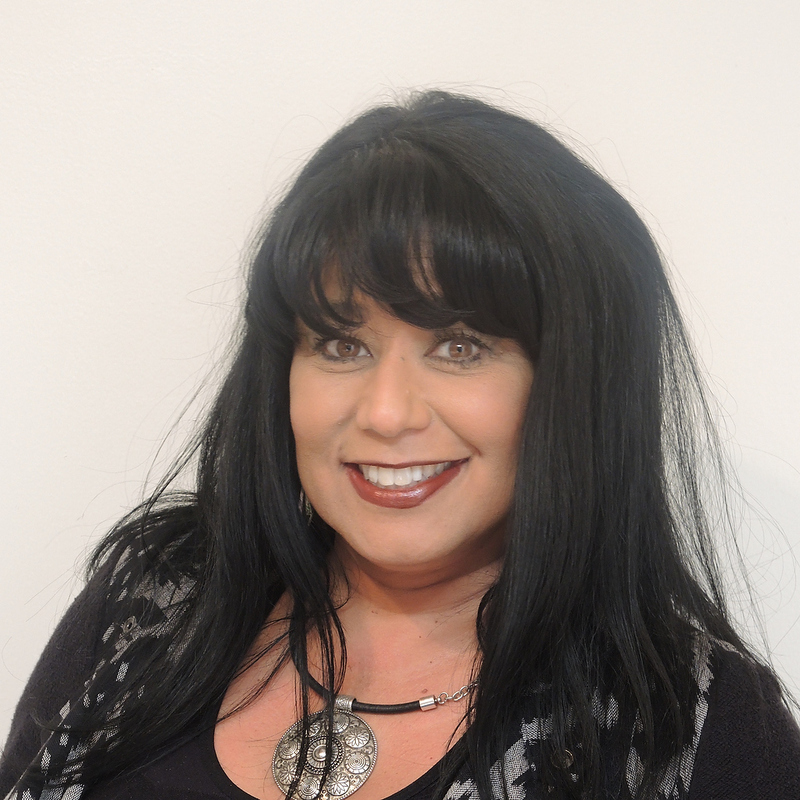 Susanna Armijo comes from a family of Mexican roots and raised incorporating traditional healing in her life. As the caretaker for her mother she learned as a young girl to use touch and massage as a way to communicate and soothe her mother’s ills. 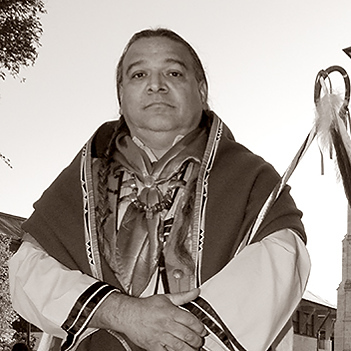 Mr. Jimenez is a Fellowship Circle Keeper within NCN’s La Cultura Cura Fellowship Path 2 Services Program. 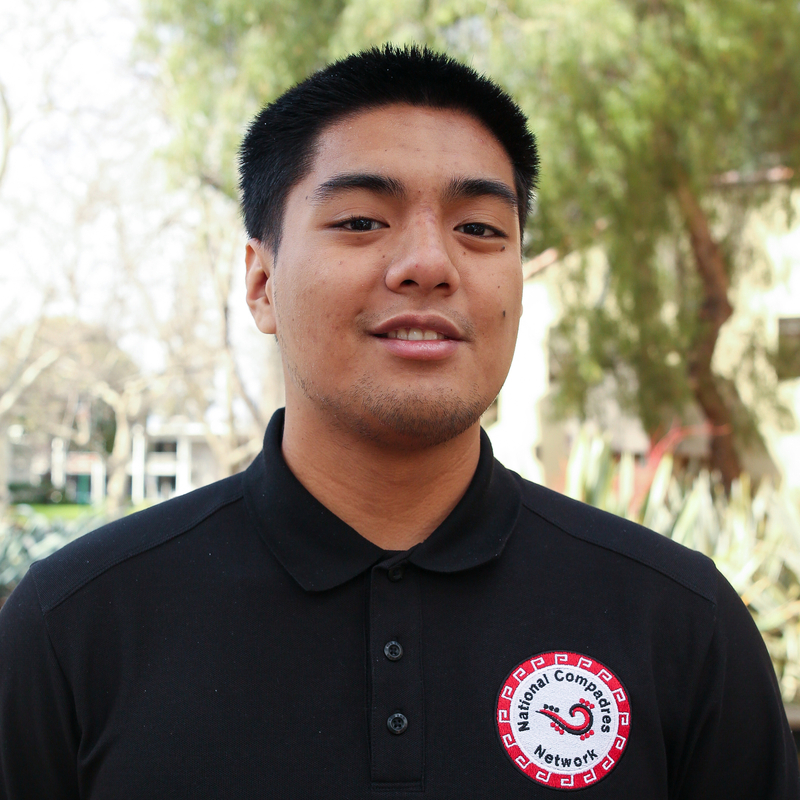 He studied Psychology and Sociology at San Jose State University where he graduated in 2013. 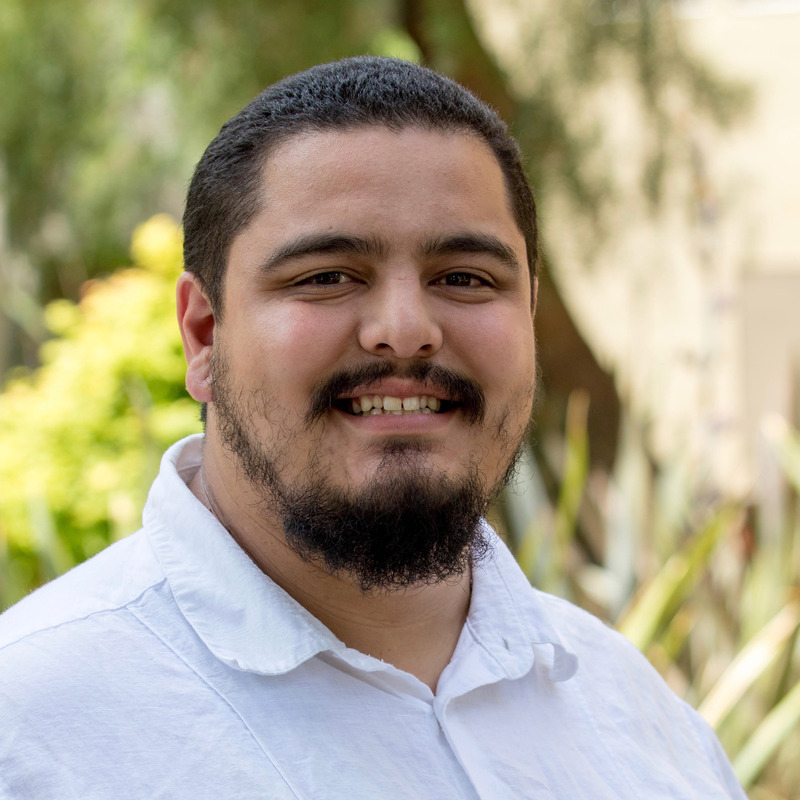 He assisted with facilitating Joven Noble Círculos in San Jose for the past 3 years and is honored to work with powerful youth in our communities. 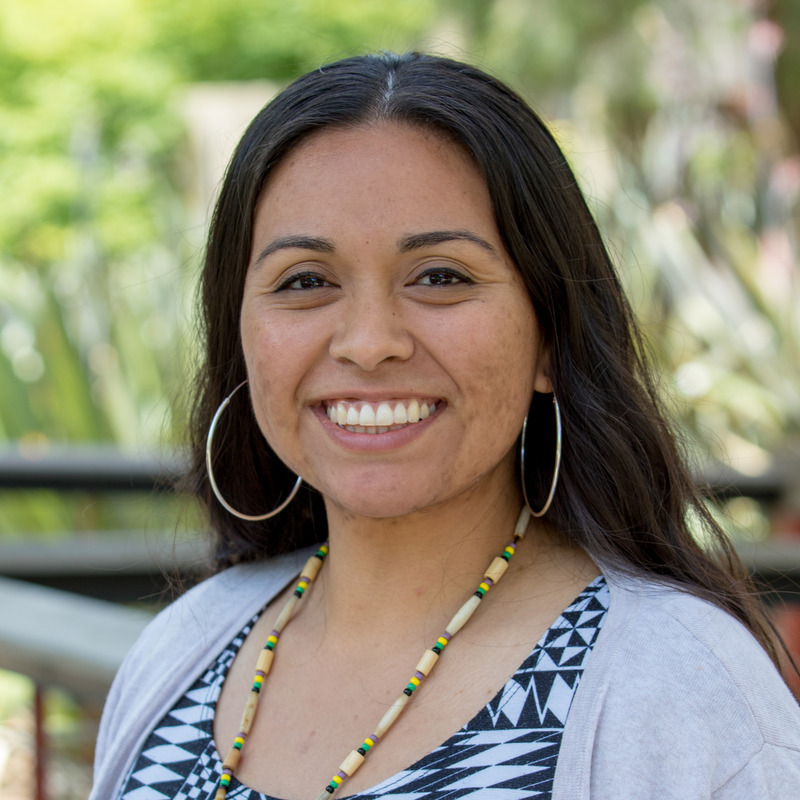 Ms. Sepulveda is a Fellowship Circle Keeper within NCN’s La Cultura Cura Fellowship Path 2 Services Program. 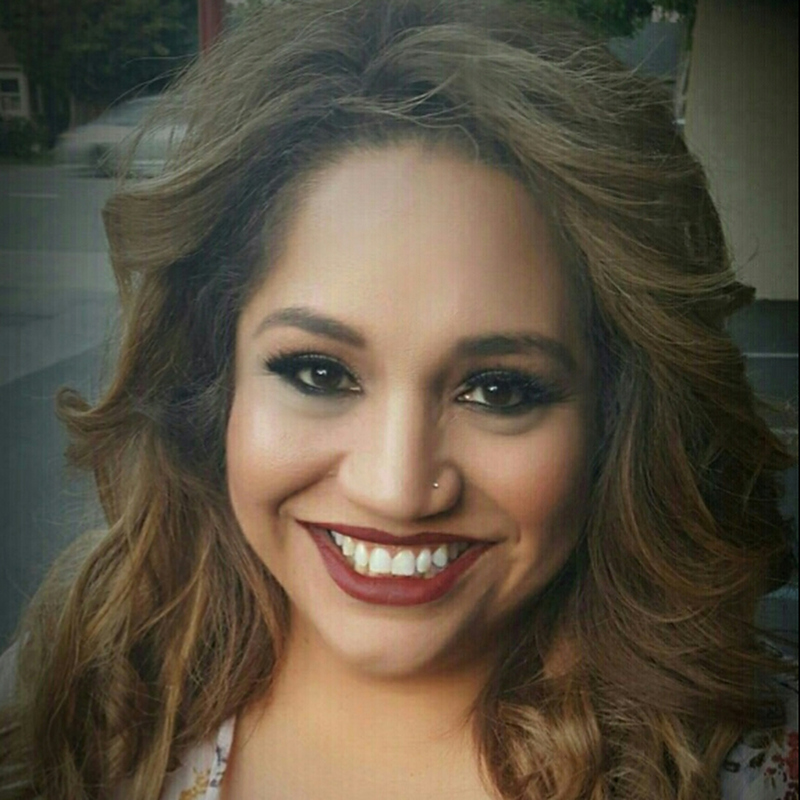 She graduated from San Jose State University with a Bachelor of Arts in Sociology and with a minor in Mexican American Studies. It was through her studies at San Jose State that she was introduced to Joven Noble. 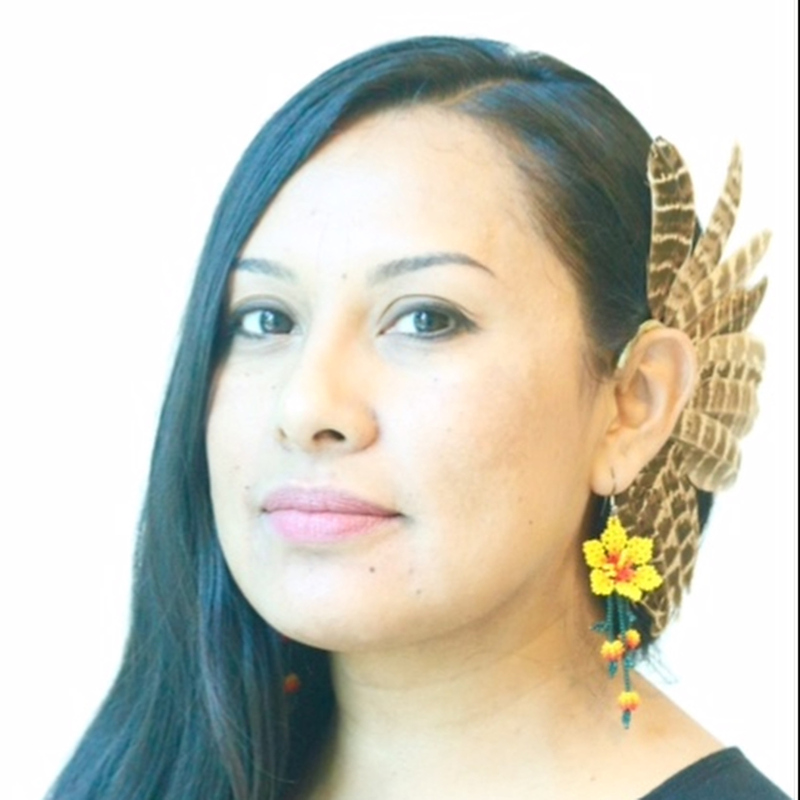 Since then she has facilitated Joven Noble and Xinachtli Círculos in San Jose.